For all Competitive Exams, time is the most main component to reach the targets. 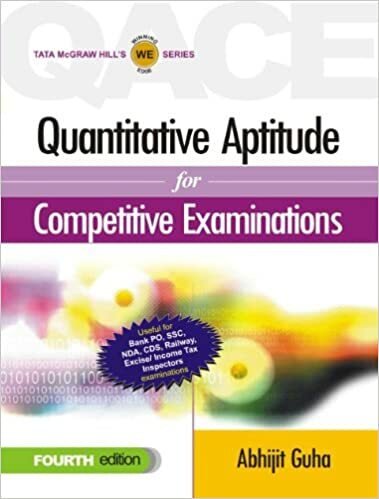 These will assist the student who is practice for any type of Competitive exams. All it required is practice, discipline, dedication towards it, and yes timing is main whether you give Competitive Exam or not. 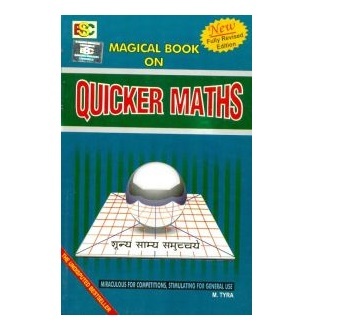 Your timing and logic are main for Math For Competitive Exams.